Consigning your RV with Beach Cities RV takes out the frustration, agony, and inconvenience of selling your RV on your own. We do all the work for you. 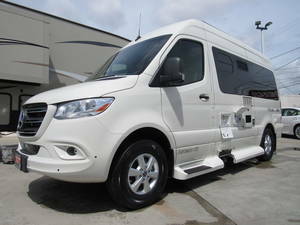 We also offer financing to new owners as well as taking trade-ins. We understand the frustration of customers who have consigned their RV at large dealers and have experienced what we call “disconnect” with the dealer. 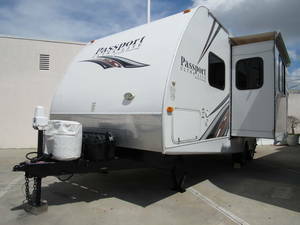 Their RV may get neglected, not properly shown by experienced personnel, and pay-outs not performed in a timely manner. We at Beach Cities RV ensure our customers that their coaches will be clean, marketed (nationally and locally) and kept locked except when shown to a prospective buyer. We also ensure prompt payments to consignors, and/or lien payoffs executed in a timely manner. Visit us today!